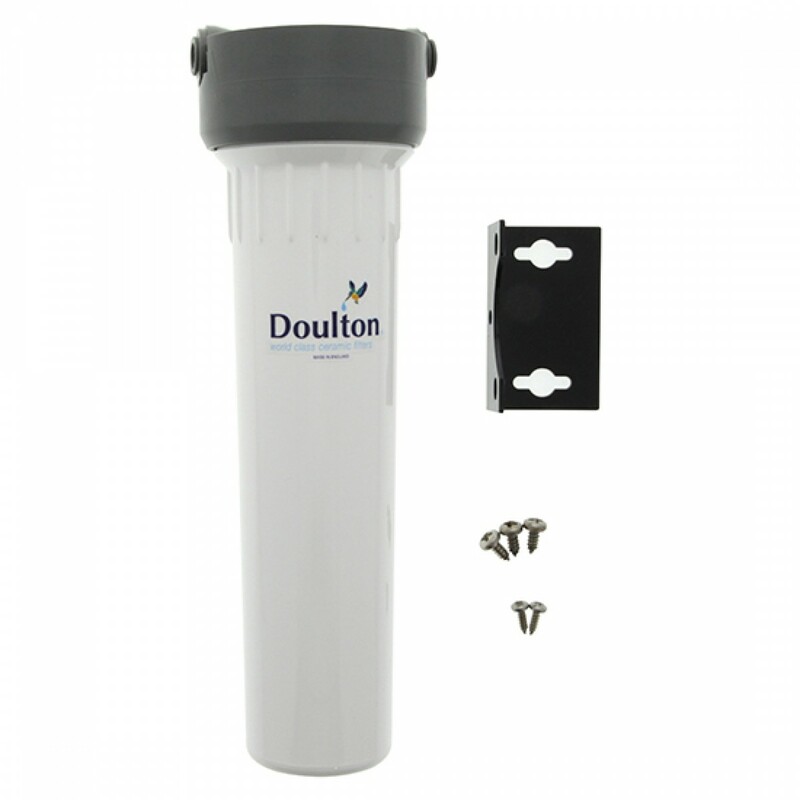 The W9330042 Doulton HIP undersink water filtration system is one of the most economical ways to get great tasting drinking water, served right from your tap! This system is genuine OE, built with a Plastic Inline Housing (HIP) and .375 inch push fit inlet/outlet fittings. 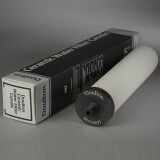 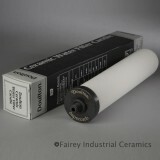 Doulton short mount filter candles, sold separately, should be the only filters used in this housing. 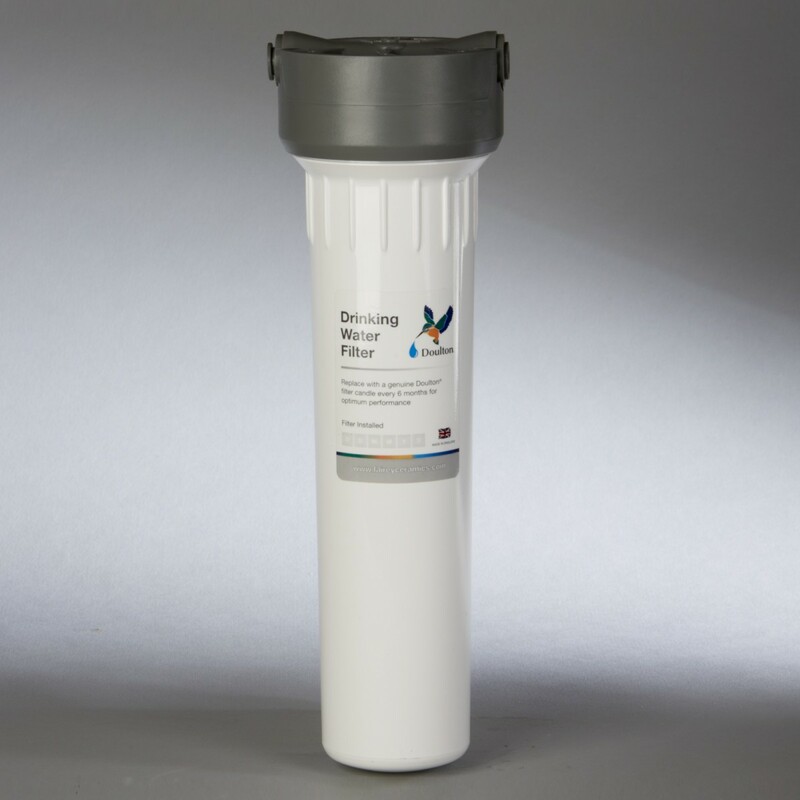 Get the set-up you need to get premium tasting drinking water every time you turn on your faucet by ordering the W9330042 Doulton undersink water filtration system from us today! 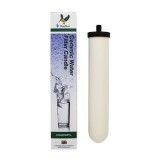 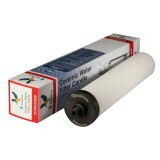 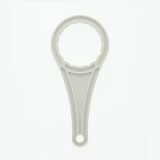 Serves premium quality drinking water, right from your tap!